Huge thanks to the students, staff and families of Maidwell Hall school for their remarkable fundraising achievements for Elifar in 2017, raising £81,000 to support our charity. 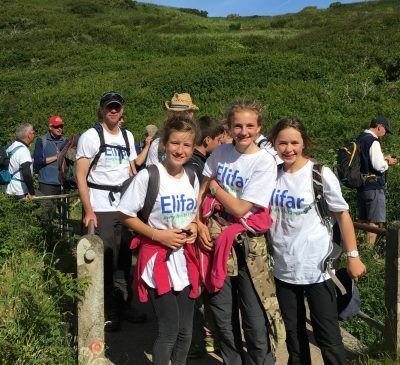 Elifar is immensely grateful to everyone involved in fundraising at the school including the two major sponsored walks to the Brecon Beacons and Pembrokeshire. 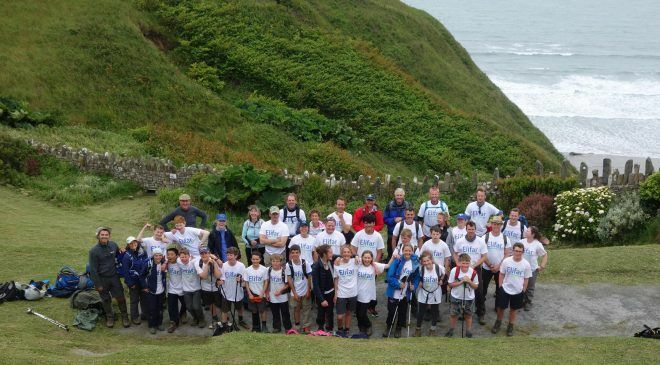 The money raised has made a real difference to the lives of 40 disabled children and young adults and their families living within 100 miles of Maidwell. Elifar has agreed grants ranging from £164 for a weighted blanket through to eight grants worth more than £3,000 each for wheelchairs, hoists and a safe play area. The grants awarded include six specially adapted trikes, two adapted bikes, two specialised buggies, a trampoline and three car seats. Six grants have been made to help families to create sensory rooms at home. Maidwell’s fundraising has also been used to support the purchase of four wheelchairs, an exercise machine, two standing frames and a specialised bath.